ThemeParkMama: Johnson & Johnson to the Rescue! Having a big family I often hear the words ouch, hurt, blood or I caught. So I always am in need of the basics like bandages, shampoo and more. Johnson & Johnson is a family owned company which pretty much we all have one or more of their products in our homes. Each year just before school lets out I take my kids to the local Walmart, and have them pick out a pack each of their favorite Band-aids since there are so many fun characters to choose from. I also stock up on Neosporin, shampoo and much more. 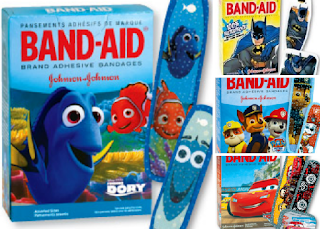 I love that everything is at a fair price, and my kids enjoy getting their favorite characters ( which sometimes they fake a cut just to get a band-aid ) I also make sure to grab some water block band-aids, having a pool these come in handy as my kids seem to get most of their cuts by playing around the sides of the pool. 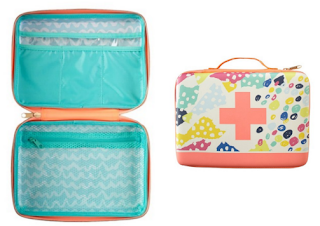 I keep all their favorite picks of band-aids in Johnson & Johnson's Let's Go tote. 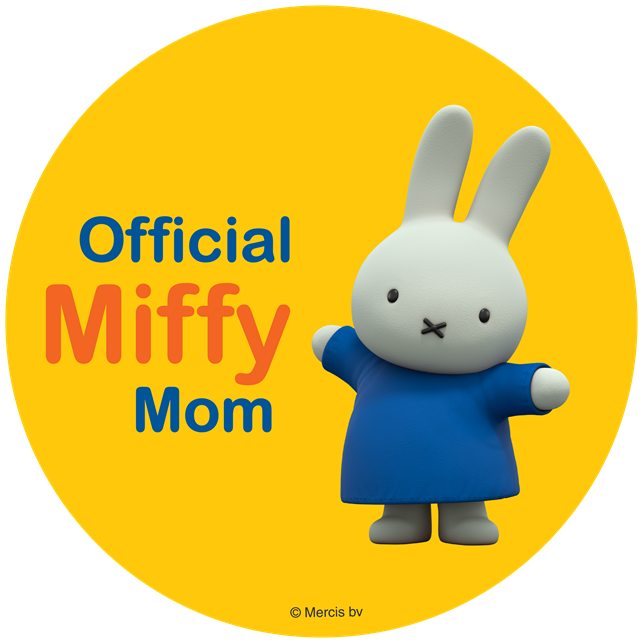 It is a cute 9in x 6.25in x 2in, which is the perfect size to carry with me almost everywhere I go, so I am prepared for whatever my kids throw my way. You can purchase, your Oh Joy first aid bag here. You can pick up Johnson & Johnson products at all stores, remember to stay safe this summer.